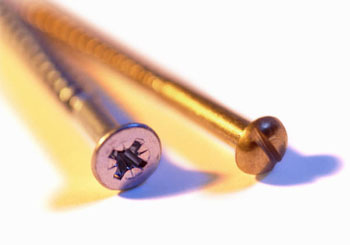 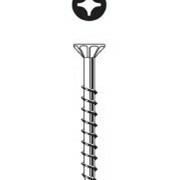 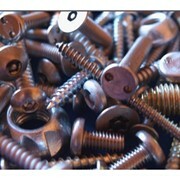 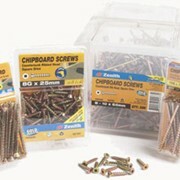 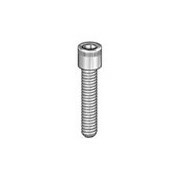 Screws and allthread are available in BULK quantities for commercial and industrial applications. 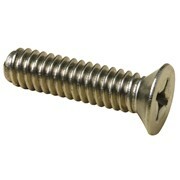 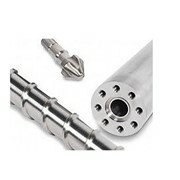 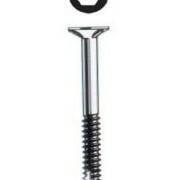 The following are just some of the screws and allthreads we can supply. 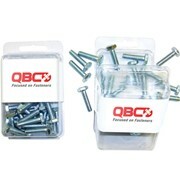 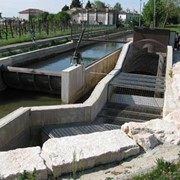 Speak to one of our sales representatives for custom bracket and clip requirements.